Wellspring meets on Tuesday morning for Bible study and small group fellowship. Restore meets on Wednesday evenings for Bible study and small group fellowship. 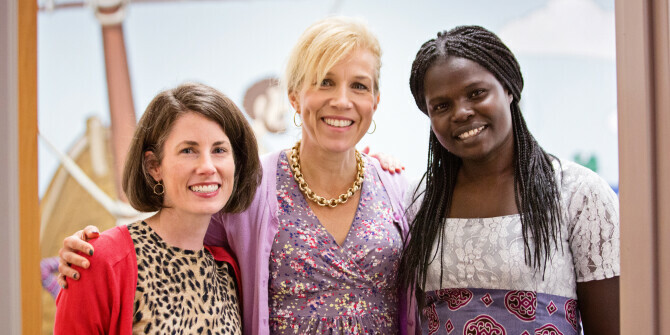 T2 hosts events several times a year for women to share the Gospel and their lives with one another.